First National Bank Board of Directors meeting, Bellingrath Home Dining Room, Feb. 23, 1953, from left: Stephen B. Quigley, J. Linyer Bedsole, John M. Griser, Herbert Brown, Duncan C. Smith, Walter D. Bellingrath, H. Austill Pharr, Robert Bacon, Mark Lyons, Dr. Joe Mighell, G. Cabell Outlaw, Alfred F. Delchamps, John E. Toomey and Francis H. Inge. Walter D. Bellingrath is remembered as Mobile’s first Coca-Cola Bottler and the founder of Bellingrath Gardens and Home. But he was also well known for his civic leadership in Mobile for many years. He was a staunch member of the Mobile Chamber of Commerce; he served as its president in 1917 and guided the business organization through the troubled times of World War I, writing at least two checks to cover annual deficits. He also served as the director of the Mobile Community Chest, as well as its President. He was a Deacon and benefactor at his church, Central Presbyterian, which is still supported by the Bellingrath-Morse Foundation. He was an ardent supporter of Mobile’s Rotary Club and the Mobile Infirmary. In the business community, Mr. Bellingrath was well respected as the president of the Lerio Corporation, Mobile Warehousing Inc., and was one of the four founders of the Waterman Steamship Corporation, which operated more ships during World War II than any other U.S. flag line. He was also a director of the First National Bank of Mobile and the Mobile Press Register, Inc.
Mr. Bellingrath’s active involvement in civic life is represented in a photograph that hangs in the Dining Porch of the Bellingrath Home. 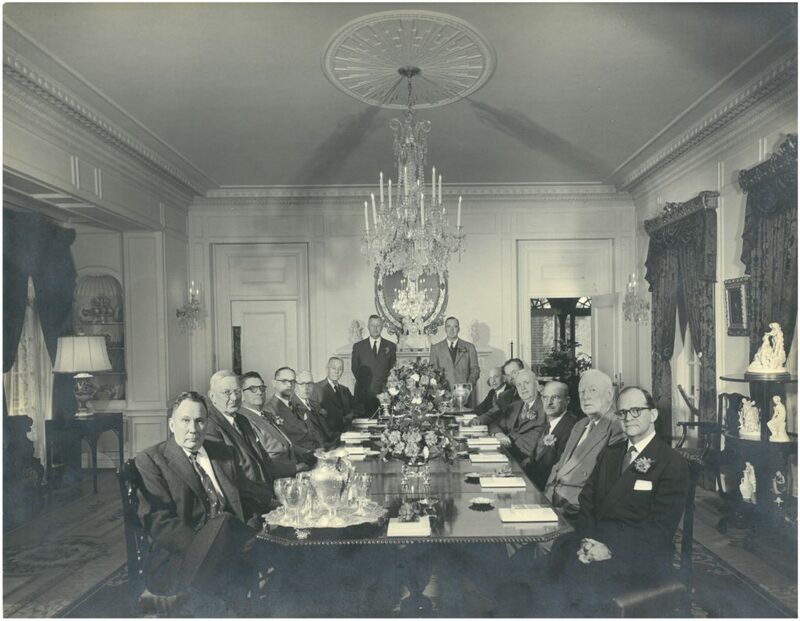 It shows a meeting of the board of directors of the First National Bank of Mobile, held in the formal Dining Room of the Home on February 23, 1953. It was camellia season and camellia blossoms marking the place of each of the directors may be seen in the photograph. The twelve men are seated in the Chippendale-style chairs which once belonged to Sir Thomas Lipton. Standing in front of the fireplace are bank president Austill Pharr and executive vice president Robert Bacon. In 1953, the First National Bank was Alabama’s oldest bank and Mobile’s largest. The prestigious group of men surrounding Sir Thomas Lipton’s table include some of the city’s most prominent citizens. The directors were a diverse group and included Protestants, Catholics and Jews. There was a physician, a lawyer, and a leading automobile dealer. One owned a large furniture store and had an ownership in what would be a regional chain of cafeterias. 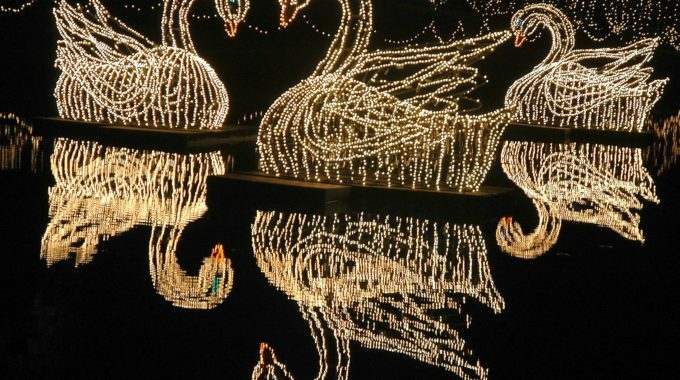 Another’s name, Delchamps, is synonymous with grocery stores and a collection of American porcelain our visitors have long enjoyed at Bellingrath Gardens and Home. J. Linyer Bedsole, founder and owner of Bedsole Investment Company and the Mobile Fixture & Equipment Company. Residence: Dog River. Herbert Brown, owner of Brown Bagging and Paper. Residence: 255 Rapier Avenue. Alfred F. Delchamps, President, Delchamps Inc. Residence: 107 Delwood Avenue. John M. Griser, President, Alabama Dry Dock. Residence: Riviere du Chien Road. Francis H. Inge, Attorney, Inge, Twitty, Armbrecht & Jackson. Residence: 22 South Lafayette Street. The First National Bank Annex, ca. 1928. Mark Lyons, Chairman of the Board of First National Bank and owner of McGowin-Lyons Hardware Co. Residence: 1129 Montawk Avenue. Joe Mighell, M.D., physician with office at 1302 Government Street. Residence: 130 Margaret Street. G. Cabell Outlaw, President, American Gulf Furniture Store, Secretary/Treasurer, Morrison’s Cafeteria. Residence: 960 Government Street. H. Austill Pharr, President, First National Bank. Residence: 213 Woodlands. Stephen B. Quigley, Pontiac Dealer, Cadillac Distributor, 600-12 St. Louis Street. Residence: 251 Tuthill Lane. 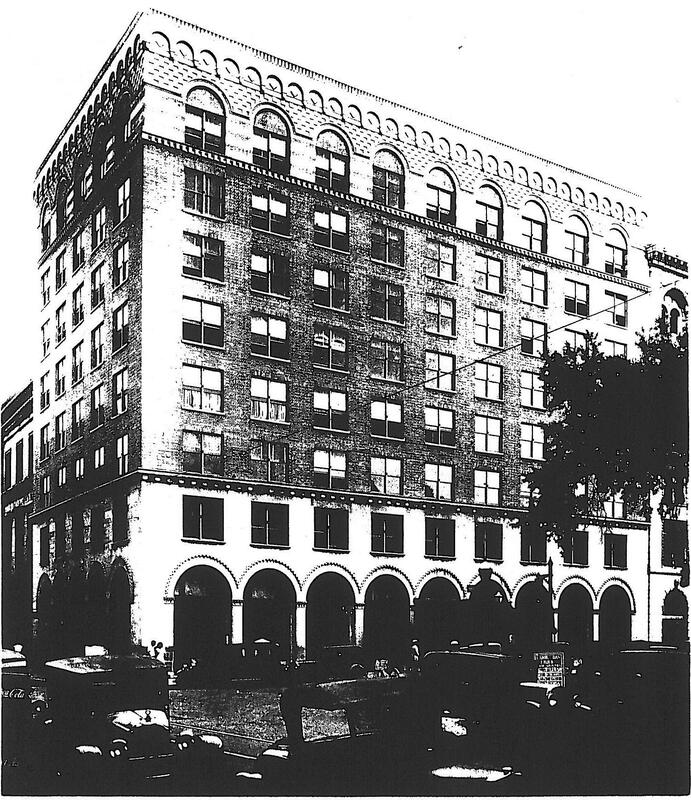 A decade after this photograph was taken, the First National Bank began construction on Alabama’s tallest skyscraper in downtown Mobile. 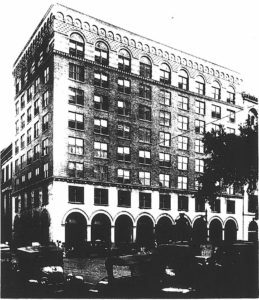 Today that recently remodeled building survives, but the bank which created it vanished in a merger some three decades ago. Two years after this photograph was made, Walter Bellingrath entered the hospital and died at the age of 86. In January of 1956, the public was first invited to visit the interiors of the Bellingrath Home and admire this beautiful room, which has changed little over the last six decades. Celebrate Founder’s Day, Mr. Bellingrath’s birthday, with us on Saturday, August 6. 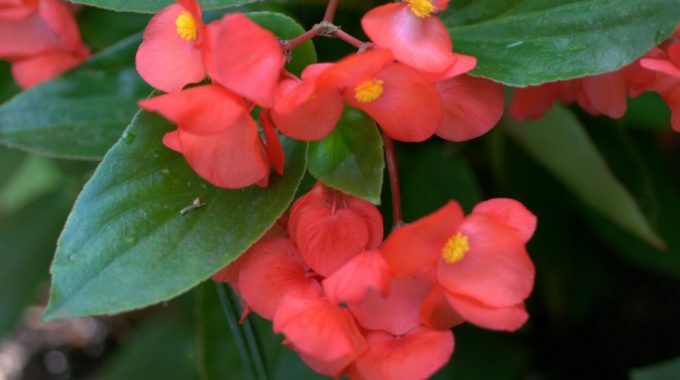 Gardens admission is complimentary to residents of Mobile and Baldwin Counties. Register in advance to take a cruise on Fowl River with Wild Native Delta Safaris! Cruise times are 10 a.m., 11 a.m., noon and 1 p.m.; fees are $9 for adults and $7 for ages 5-12, and free to ages 4 and younger. To register, call 251.973.2217, ext. 111. 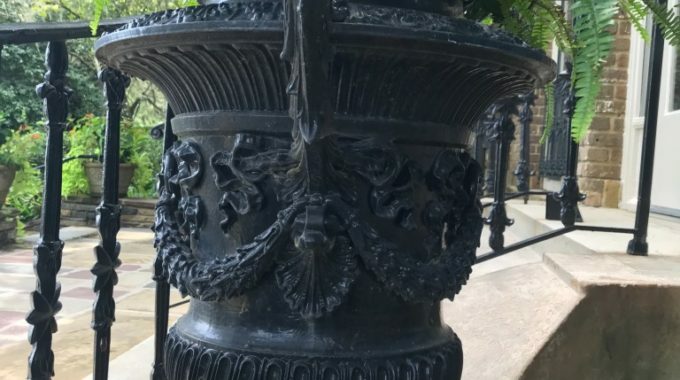 There is also a fee of $9 to tour the Bellingrath Home. 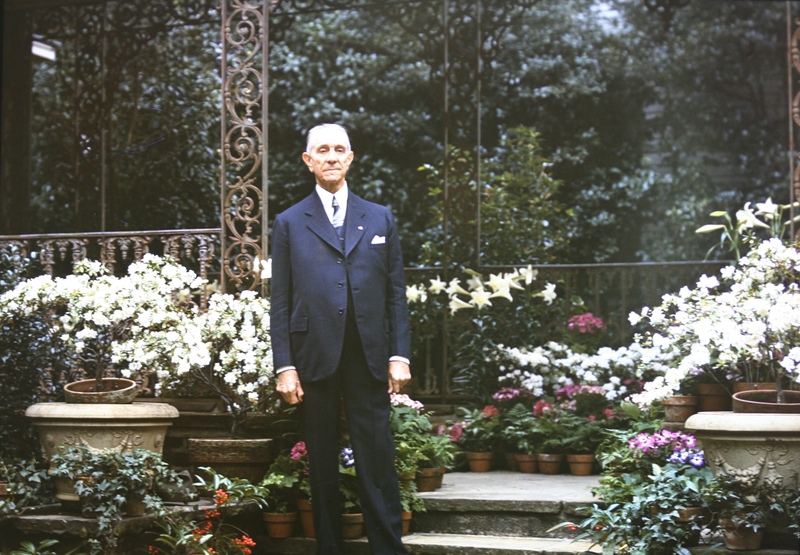 Walter Bellingrath in the Gardens, circa 1949-1950. I keep forgetting to tell you that I look forward to and enjoy all of these selections! I really enjoy reading about the gardens and its history. Are there any recorded facts or stories about the deer that were once kept at the gardens. It has always been told that there were and they got out during a storm and that’s how the deer population in this area got started. Thanks so much.